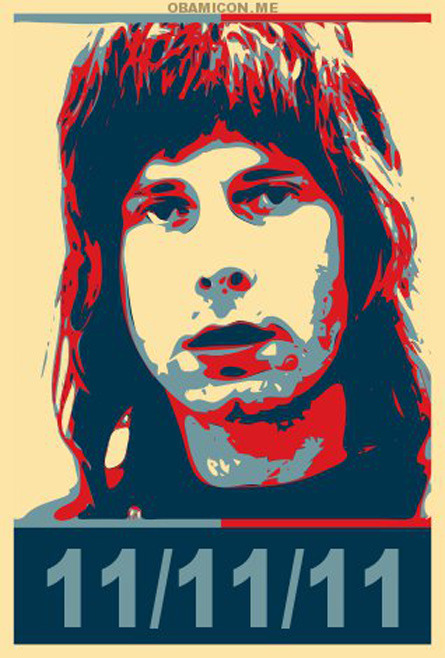 Happy Nigel Tufnel Day! | You hear that?! ?